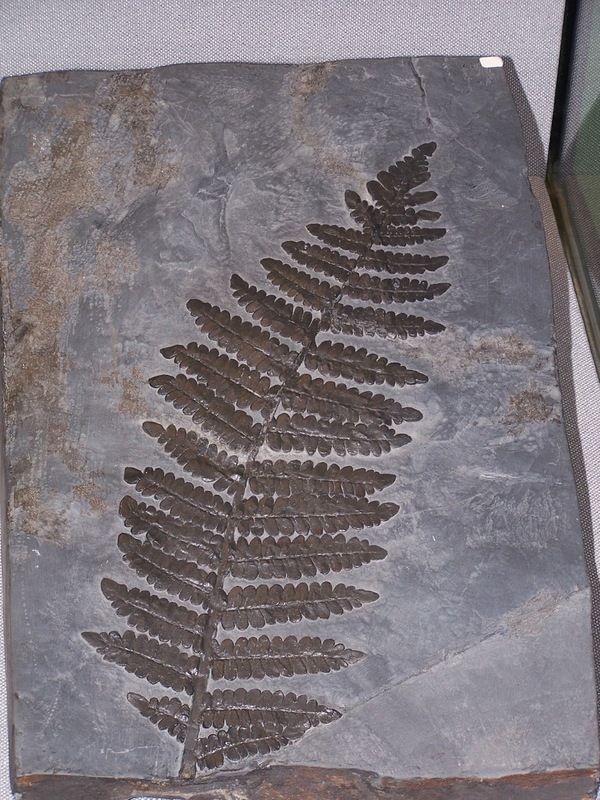 Frond of Neuropteris, copyright Gunnar Ries. 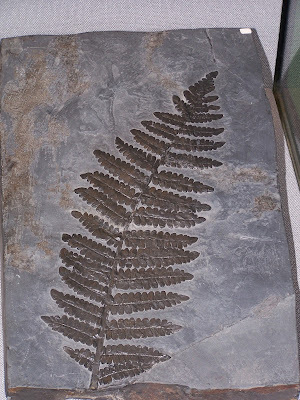 The Medullosales are a group of seed ferns known from the late Early Carboniferous to the Permian, generally reconstructed with an unbranching trunk crowned by fronds. At least some genera demonstrate dimorphism in leaf structure, with orbicular 'Cyclopteris' leaves borne on basal parts of the trunk giving way to the pinnate fronds at the crown (Shute & Cleal 2002). [FC07] Friis, E. M., P. R. Crane, K. R. Pedersen, S. Bengtson, P. C. J. Donoghue, G. W. Grimm & M. Stampanoni. 2007. Phase-contrast X-ray microtomography links Cretaceous seed with Gnetales and Bennettitales. Nature 450: 549–552. [SC02] Shute, C. H., & C. J. Cleal. 2002. 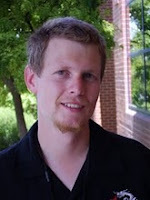 Ecology and growth habit of Laveineopteris: a gymnosperm from the Late Carboniferous tropical rain forests. Palaeontology 45 (5): 943–972.